Welcome to the new home of Wheaton Thunder Hockey. Here you will find all the information on your favorite ice men. 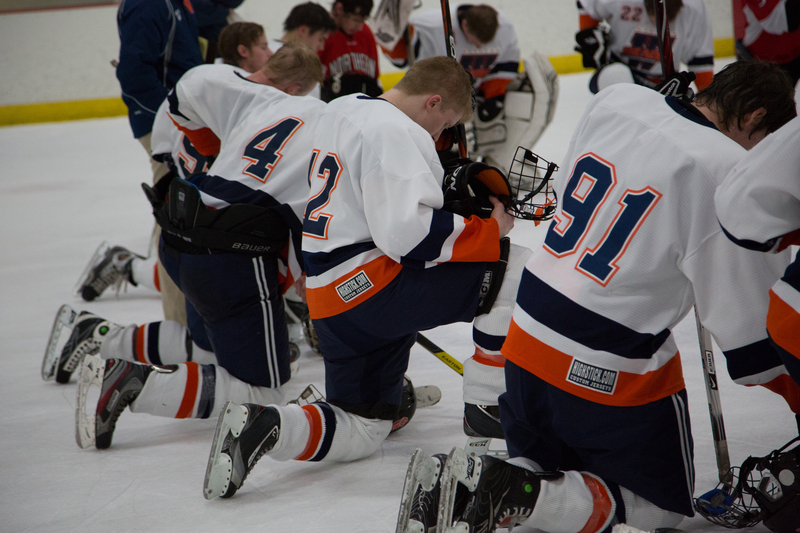 If you have any questions about Wheaton Hockey fill out the contact form on the far tab. Please forgive us for the mess. This page is still under construction.